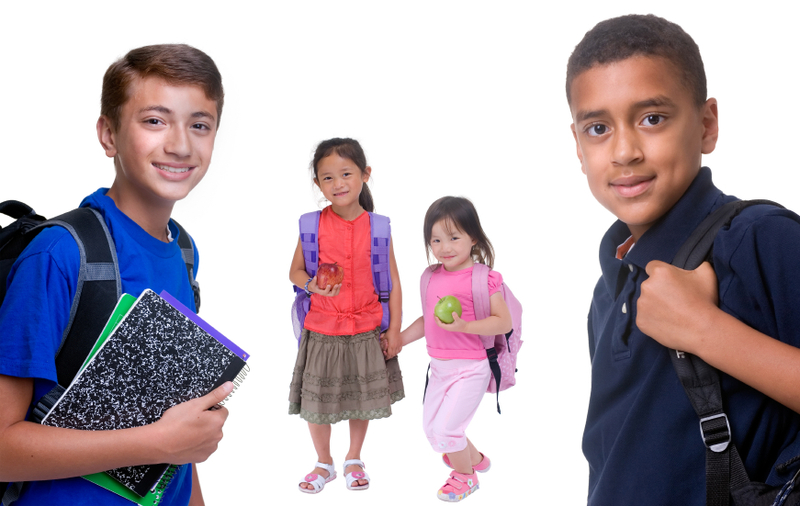 We provide English and maths tuition to children in Hackney and Tower Hamlets. Each child has an individual study programme based on their needs and all materials meet the National Curriculum aims and objectives. Progress is built on a mixture of classwork and homework, which provides the practice needed for learning and success in SATS and GCSE exams. Our English programme concentrates on reading, grammar, vocabulary, spelling, punctuation and essay writing for KS2-4. Our maths programme focuses on building confidence and expertise in key topics. Many students who did not believe they were good in maths are now skilled and confident in this subject. Please call me for more information and to arrange an assessment for your child.